I don’t like writing negative reviews, but this time a Themeforest seller really made me grab my laptop and type this up. 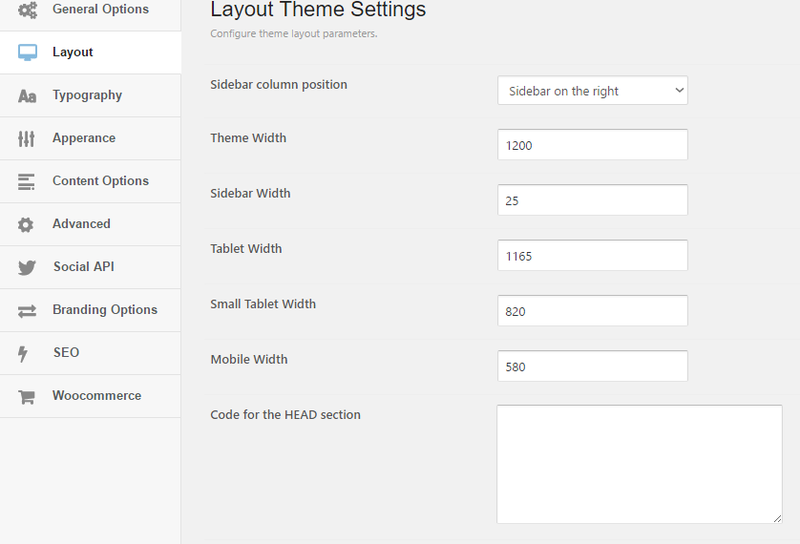 I wanted a new theme for one of my websites, so I researched multipurpose themes. I have found Evolve, which looked like a nice theme at first glance. But only at first glance. Let’s start at the documentation. It’s bad english. Simple as that. The theme control panel is ugly as heck. Fields are out of line, and your layout options are very limited. 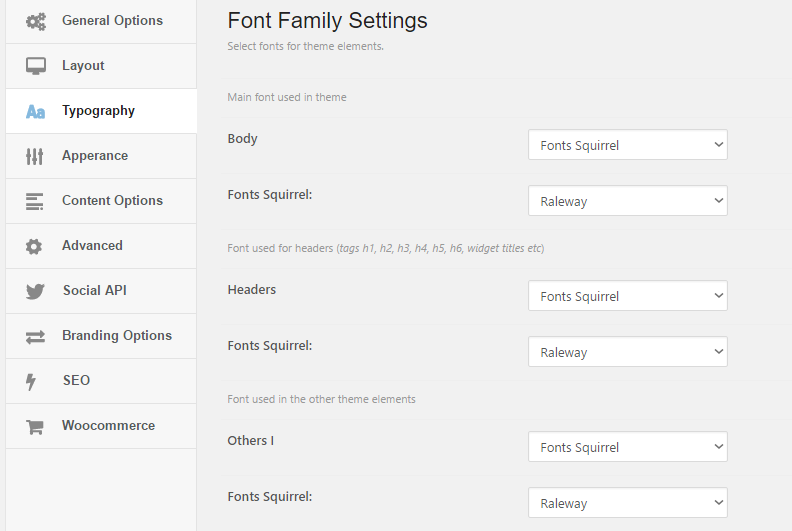 Sure you have some typography options, but that is limited only to font type. No font weight or line height. You have to use custom CSS for everything else. How about speed? It’s terrible. I have plugged it into GtMetrix and it was a mess, around 50-60%. I can’t believe Themeforest let’s this theme be advertized as a premium theme. 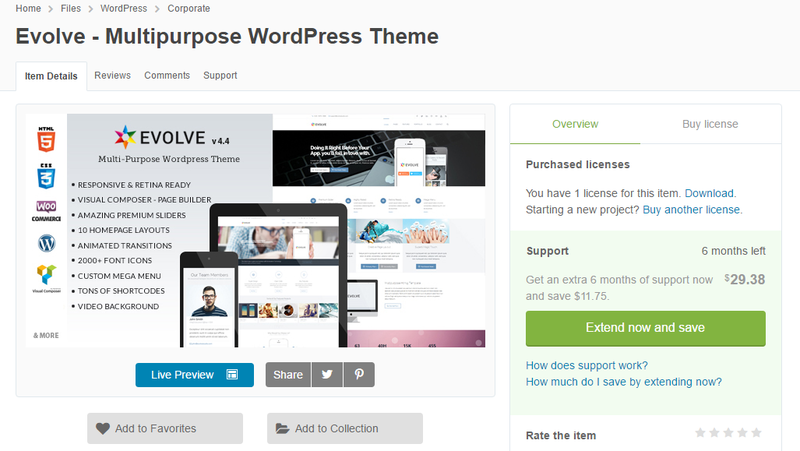 And if you made the mistake of buying this theme, don’t forget to turn its SEO features off. 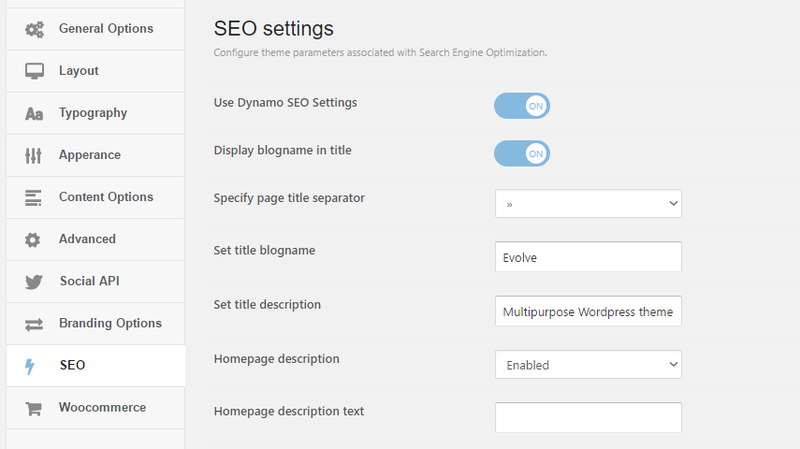 For some reason the creator thought that it’s a good idea to use ‘Evolve Multipurpose WordPress Theme’ as the default title instead of let’s guess, the BLOG’S NAME maybe? I don’t even want to go into details of the bugs on the frontend. Ohh and on top of it all, it comes with a “free” Visual Composer. Unless you want updates. If you do it’s an additional $36. You will have to stick with an update notification until the creator of the theme decides to implement the new version of the plugin. How nice! Here is the top myths I see from blogging, call it fair advice. Many new bloggers (myself included) think that blogging will come naturally. Truth: Unless you can easily write about your topic (niche) then it will be very difficult to blog. As if the content is easy to write about (like news) then you may not be the only person covering it. Not saying that being unique will reward you. Verdict: It can come easy, but most of the time it’s no icing on the cake. The internet is a vast place, since it is so large there has to be a spot for everyone right? Truth: The internet is large, so you can easily can get lost in it. So while there is a spot for everyone, not everyone may want a spot after a while. You need to have a good topic, and a serious want to blog about the niche. Verdict: It can be a double-edged sword. Unless you have serious will, you may quit. 3. If someone is covering it then I should to. Again many people including me thought that well its (insert niche) its pretty popular I should get into it. Truth: You will find out that the blogging world has already started ahead of you. In my niche (technology news) there are over 3,000 other blogs to fight against. I have to fight for viewers against Tech Crunch, Engadget, Wired, Popular Science, CNN, CNET, Revision 3, Ars Technica, Softpedia, Google News, and the list goes on and on. Verdict: If the niche is popular (google search shows more than 100,000 results) then you will seriously have to fight for your piece of the pie. 4. It’s fine to copy other peoples content. I and others all the time see blogs that are virtually clones of others. Truth: The only time that it’s OK to copy someones content is when you are copying less than 10% of their content and linking to their post. As such its a summary. 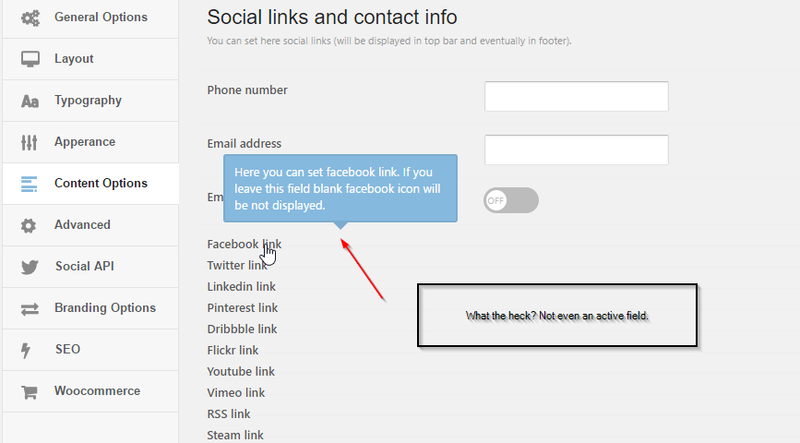 It is NOT OK to copy a complete blog (or several) word for word with or without a link. In the blogging world we call them splogs (spam blogs), or scrapers. They are blogs that offer no original content, and just copy the content for traffic so that there ads can in return make the copycat money of the host blogger. You could get your blog shut down, search engines blocking you, your host banning you, a copyright lawsuit against you, you may even land in jail. So don’t. Unless you are summarizing someones content with a link to the full post, then don’t do it at all. In fact you can be a victim (we all have been) of people who copy your content without your permission. While there are directory’s that allow you to fully copy content of a blog because they are free of copyright search engines still may flag you for duplicate content. Verdict: Don’t unless it’s a pure summary leading to the post at the main blog. 5. It will make me rich. There is Adsense, OpenX, Adbrite and tons of ad networks, so I should be able to make a profit from blogging. Truth: While there is tons of ad networks, you also need blog traffic. If no one is visiting then you will make nothing. You also need high quality visitors so spamming links will not work. To make money from blogging you need a blog that gets 10,000 views a day, and at least 3-10 people who respond to advertisements. Although if you ask them to click on your advertisements, you wont be advertising no more. You could make money though from affiliate ads. (It’s those 125×125 ad blocks you see on blogs). You put up an 125×125 affiliate ad, and if someone purchases that product then you will get a large commission ($20-80). You can also get paid to post, paid to review, paid to comment, etc etc but those are rare. Verdict: There are tons of MFA (made for adsense) blogs that have ads all over. Don’t be one of them, built up a following then put up advertisements otherwise you will only make pennies per day. 6. There is a niche for everyone. Truth: While there is a niche for everyone you need to see if people will visit that niche, and how crowded it is. Verdict: Do your research on your niche. 7. It doesn’t take much time. Blogging seems like a easy 5 minute pay for all. Truth: Blogging can take up to 35 hours per week depending on how many comments you get, your research, writing your topic, etc etc. Verdict: It takes dedication to be a blogger. Blogging can be either free, or paid depending on what you want and need. Truth: There are many free blog hosting platforms like wordpress.com, and blogspot.com. There is also tons of paid hosts like Godaddy, BlueHost, 1and1.com etc etc. Each has its pros and cons. Like how much bandwidth/disk space you can use, and if you can display advertisements. Paid hosting can range from $5/15 a month or $50-100 a year for 300GB-unlimited usage plans. If you go paid you will have to pay for your own domain name, which free hosting provides (blah.wordpress.com, blah.blogspot.com etc). Verdict: Again do your research. As different blogs have different needs. 9. Paid hosting is better than free hosting. If it costs money then it must offer something better to pay for the cost. With free hosting they control what you can and can’t do. Blogspot allows all the above (for free, no videos) but after 2GB in photos your can’t pay for more, you have to switch. Verdict: Depends on your needs/wants. 10. It’s easy to get traffic. There is almost 100 billion page-views to blogs all over the world per day, it should be easy to get some right? Truth: While social networks can bring you a flood of traffic unless your post is eye-catching many people won’t see it for some time. That is why SEO (search engine optimization) is key. If search engines see your content they can bring in people who are looking for what you blog about. Verdict: Don’t expect much, it takes time for a blog to be seen by the internet. 11. It doesn’t matter how often I blog. Does it matter if I blog once day, every other day, every week, or once a month? Truth: Depends on your niche. If you blog about blogging then you can get away with a posting 3 times a week. If its personal then its up to you. If its something like tech news you need to blog every day. Verdict: See how often blogs in your niche blog that can tell you how often you need to blog to gain an audience. So that the top 10 myths about blogging, and as well my advice on each. Hey Act Online readers, we are finally back! There is nut much to read yet but that will change very soon. Check back to read something awesome!